We are currently enrolling new members. Visit our Membership page for more details. Our local Shriners Hospitals in Philadelphia, Erie and Cincinnati need our help. Donate today. The Jaffa Shrine is a temple (chapter) organized under Shriners International in Altoona, PA. We are a fraternity based on fun, fellowship, and the Masonic principles of brotherly love, relief and truth. The Shrine’s charitable arm is the Shrines Hospitals for Children, a network of children’s hospitals in the United States, Canada, and Mexico. Units and Clubs are more than just “the guys with the funny hats in the parades.” The Units and Clubs come together to make events at the Jaffa Shrine possible. Whether it is working the concession stands, taking tickets, helping organize events, or selling souvenirs, these volunteers are the ones that make it happen. mean to be a Shriner? It means a man who cares about his community. A good Father, Brother or Son. A good Husband and Friend. A man who loves his family. Values friendship. Embraces life … And always gives back. The Fez is our ancient symbol but the modern man who wears it is a man who makes a difference. Dunn Shriners … Brotherhood, Fun, Philanthropy and Family. 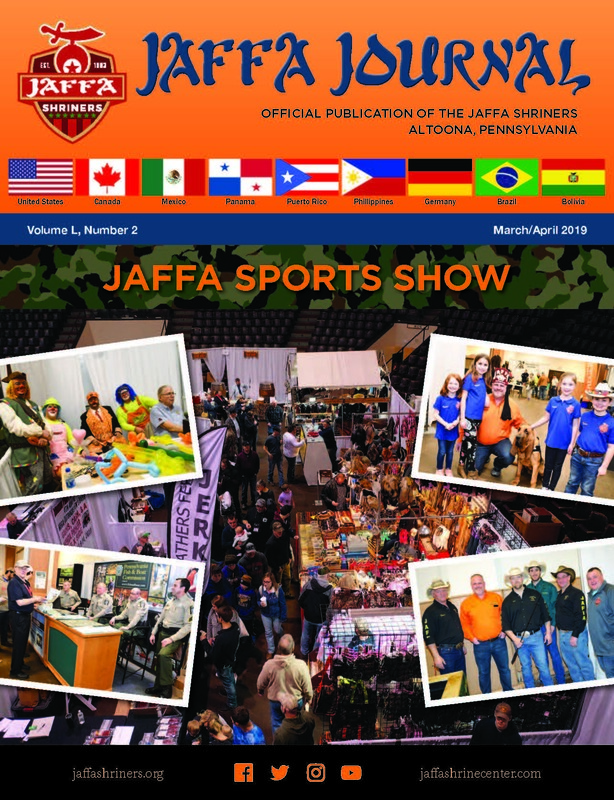 Read the latest and greatest from the Jaffa Shriners.